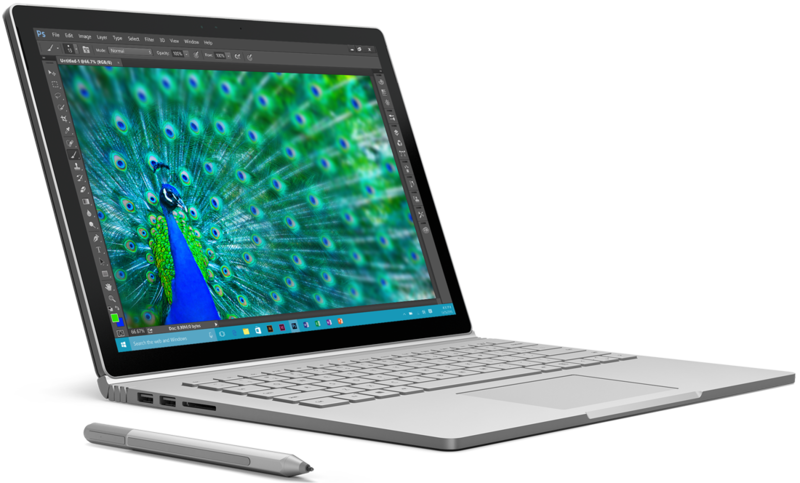 Microsoft's Surface Book and Surface Pro 4 are impressive feats of engineering but as early adopters have found out, the Redmond-based company may have rushed the devices to market before fully vetting things on the software side. Microsoft addressed (and apologized for) the issue in mid-December which relates to how the systems handle energy consumption when put to sleep. Some at the time claimed the systems never went to sleep at all and continued to use draw power as if they were fully awake. A Microsoft support forum employee admitted it was a known issue they'd been working on for some time and that a fix wouldn't be ready until early 2016. That time has now arrived as Microsoft Surface boss Panos Panay announced the release of a set of Microsoft and Intel driver and firmware updates for the Surface Book and Surface Pro 4 that will "help you get the most of the power management options" that Surface is designed to offer. The updates should be installed automatically in due time but for those that would rather not wait around, simply go to Start -> Settings -> Update & Security -> Windows Update -> Check For Updates to install them manually. It would probably be a good idea to restart your machine after the updates even if you aren't prompted to do so.